The Shanghai Opera Symphony Orchestra is celebrated for its interpretations of classical symphony repertoire. 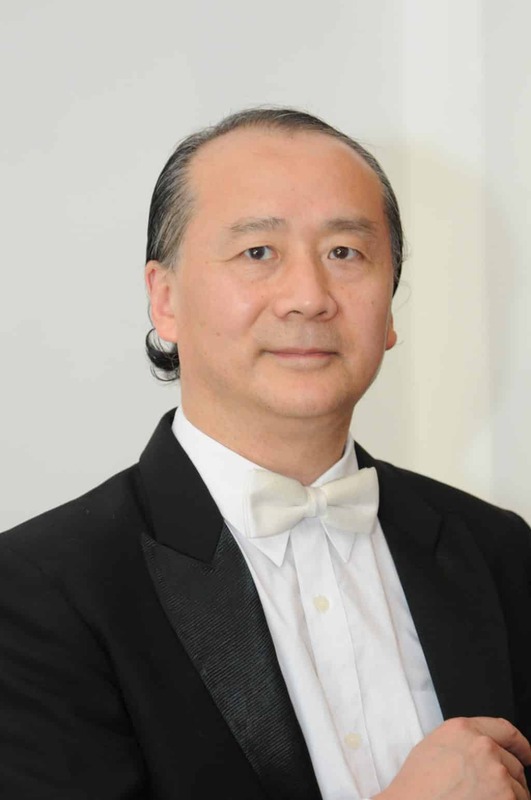 Led by distinguished conductor, Yousheng Lin, the concert will feature pieces by Verdi and Dvořák, along with Yellow River Piano Concerto, based on a work by the famous Chinese composer, Xian Xinghai. 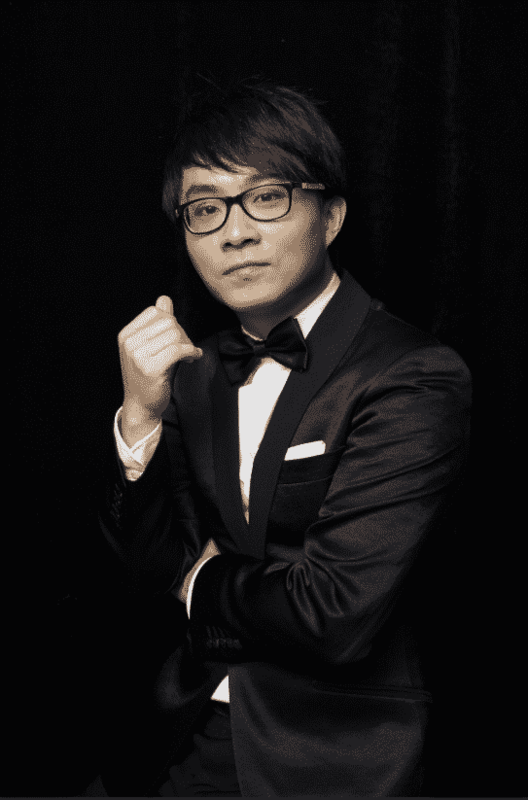 Concerto soloist Siheng Song was the first Chinese musician to receive the Marguerite Long-Jacques Thibaud International Piano Competition award, and has been praised as a leading pianist of the new generation in Europe.